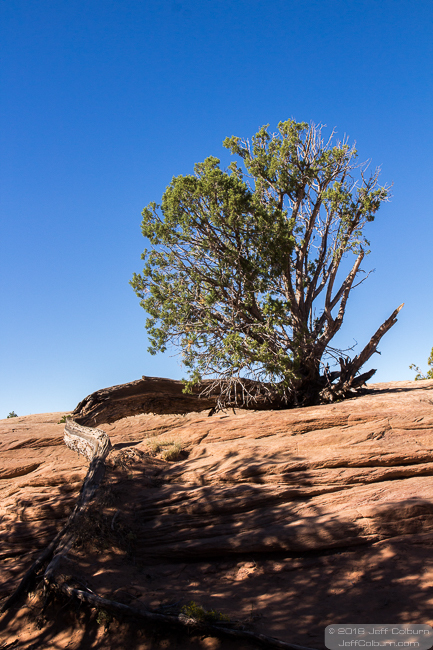 I found this hardy tree at Canyon de Shelly. It has that one loooong root to get water from a depression when it rains. It shows a lot of determination.